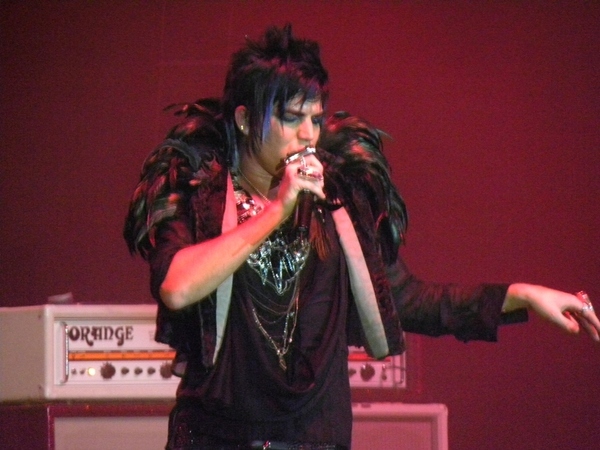 Adam Lambert At G.A.Y. London! Check out http://www.youtube.com/user/F0RY0URENTERTAINMENT for more videos from the show! 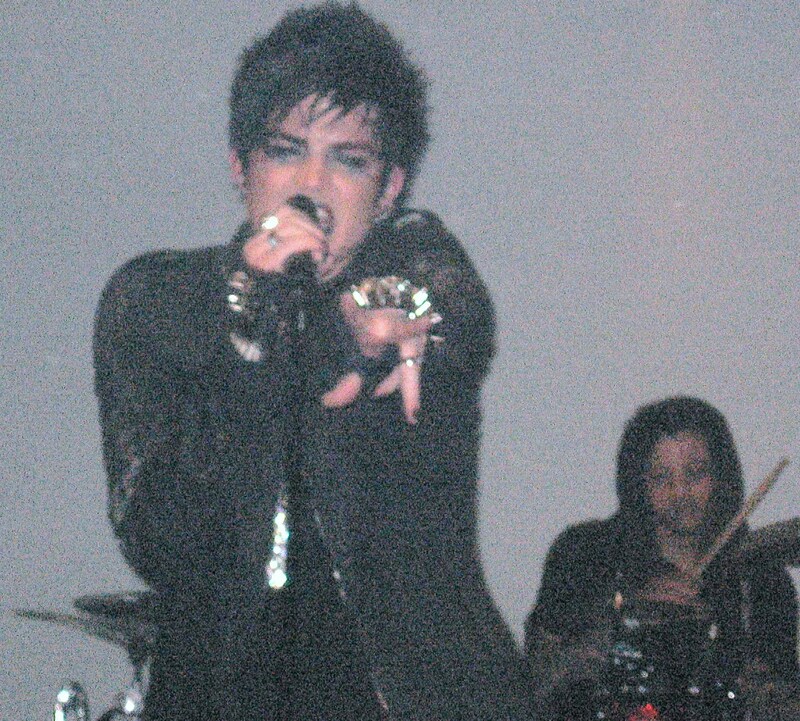 MJ has some great pics here: http://mjsbigblog.com/adam-lambert-g-a-y-club-london-video-photos.htm. Adam Lambert at Fantasy Springs! Adam Lambert appeared at Fantasy Springs Resort Casino in Indio, California February 27th. Saw the concert live on UStream last night…epic!! Thanks so much to Coral Mermaid for filming it live for us!!! I know how hard it is to hold a camera and watch Mr. Lambert perform live without shaking, screaming, etc. I truly appreciate her effort! The following AWESOME videos came from SUZ562 of Planet Fierce (yay SUZ- great job!). I adore this next song, Broken Open sang acoustically. A hauntingly beautiful version, man can the boy saaang or WHAT???? Next, If I Had You (check out Tommy’s blonde hairrr)! Here’s Strut, mmmm, thanks Kara! This song suits Adam so well! Check out SUZ526’s YouTube page at http://www.youtube.com/user/suz526.